In January my pastor names the year for our congregation. 2013 focused on the Lord of the breakthrough depicted in Micah 2:13. As encouraged by this past Sunday’s message I’m taking a moment to reflect on the breakthroughs this past year. January 2013 – received adoption finalization from the court. The adoption worker was quite tardy in filing the paperwork. The expected date was March or April 2013. But when the court received the file it flew through the necessary chains. February 2013 – I met with Sloane* & Elise’s* birth mom. She blessed me beyond belief. At a second meeting, Sloane saw her one last time and received a blessing to move forward (see We Belong Together). August 2013 – After a message at church reminding us of this year’s theme, I went home to hear Mike Bickle’s call to fasting for breakthrough. I wholeheartedly support fasting but have never exerted much effort in the area. It was high time I did. There were so many things requiring breakthrough in my life. When Sabrina* turned 18 in July I left the private fostering agency to work directly with Children’s Aid (see Ready? Set? Go!). The change came with a significant pay cut which is fine because I’ve never been in it for the money. After several weeks of waiting there were no calls. I fasted not to force the hand of God, but to better hear Him by clearing away the clutter in my own life. The fast didn’t bring the marked breakthrough I was hoping. In it came a gentle nudge towards homeschooling for Sloane. 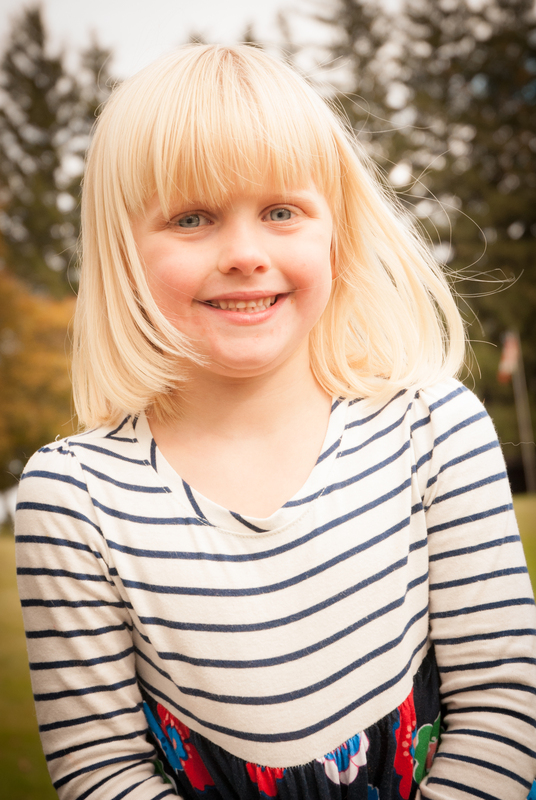 September 2013 – Elise began Junior Kindergarten at the public school down the street. Sloane stayed home with me for Senior Kindergarten (see Back to School). Since starting school the previously year, Sloane gradually stopped using the toilet. Come December 2012 she was back in diapers/pull ups all the time. 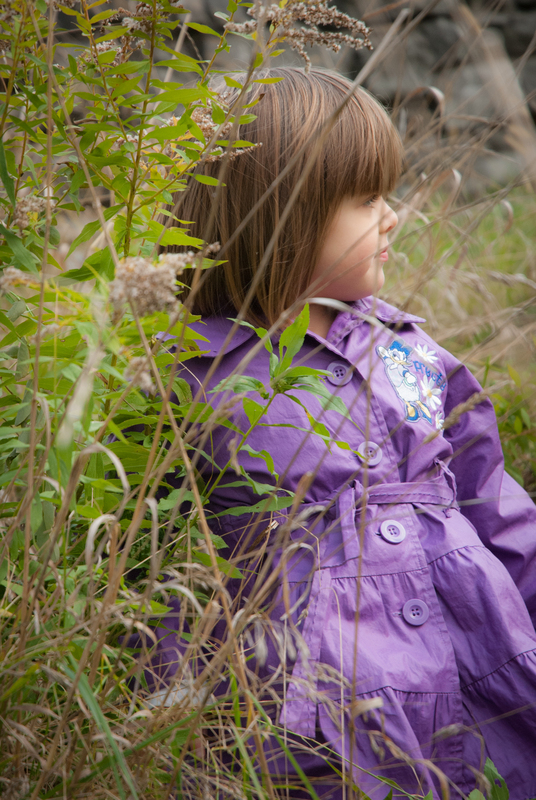 Had the adoption been finalized in September, I would have pulled her out of school. But it wasn’t. So we muddled through. I tried everything. Nothing worked. Being home in the summer didn’t make a difference. But a few weeks into September she was back on track with toileting! It sounds like a small thing, but it was really big. Her anger and defiance was driving a wedge between us. got underway. It’s been a trying time with and for Sloane. But we’re coming through. Being home together has brought a huge breakthrough. She is becoming secure in our connection. 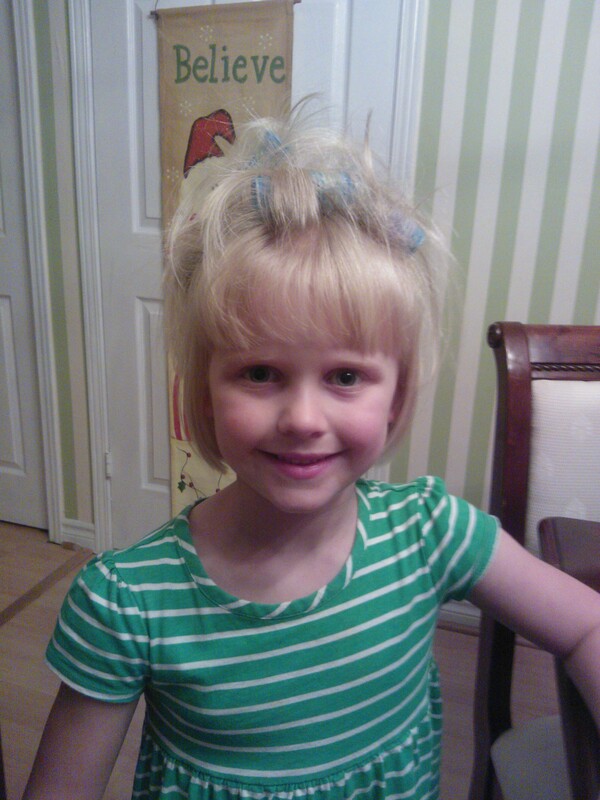 November 2013 – Sloane is discovered to already be a Canadian citizen!!!!! There were many delays caused by the adoption worker in securing Sloane’s citizenship. Born in the US to American parents, Sloane required citizenship in Canada where we reside. March 2013 I found out the adoption worker had done nothing despite having repeatedly told me the process was nearly complete. At that point it looked like it would be well over 3 years before completion. I was furious. Contact with the immigration lawyer was “graciously turned over” to me by the adoption worker’s supervisor. I remained frustrated. Despite having legal custody of my daughter, I couldn’t leave the country with her. There have been many technical difficulties in this adoption. The immigration is the best example. I started working directly with the lawyer. More complications arose. More time past. I grew weary in waiting. The 3 year process wouldn’t begin until the paperwork was accepted by the government. When it finally was, the reply came: Sloane is already a Canadian citizen. A name change needs to be completed, but it shouldn’t take long – certainly not 3 years! Like me, Sloane is passionate about traveling. Neither of us like limitations. In this area the Lord has certainly broken open a way! December 2013 – Despite significant gains in emotional health and, as a result, behviour Sloane still struggled with huge amounts of anger (see My Legs are Tired, These Days). After seeing a minor display, my mom recommended meeting with a friend of hers for some prayer. The result has been thrilling. Sloane’s guard is down and she’s enjoying life for the first time. This is the most significant breakthrough of all – the answer to a great many prayers. This year has not been all rainbows and gum drops. But the Lord has been breaking through. In the midst of my failures and shortcomings, He is faithful. That’s what I’m taking with me into this new year. Counting my blessings….naming them one by one…….